Do you love making last minute travel plans plans? I’ve never been one to book in advance, which can be expensive when it comes to travel! 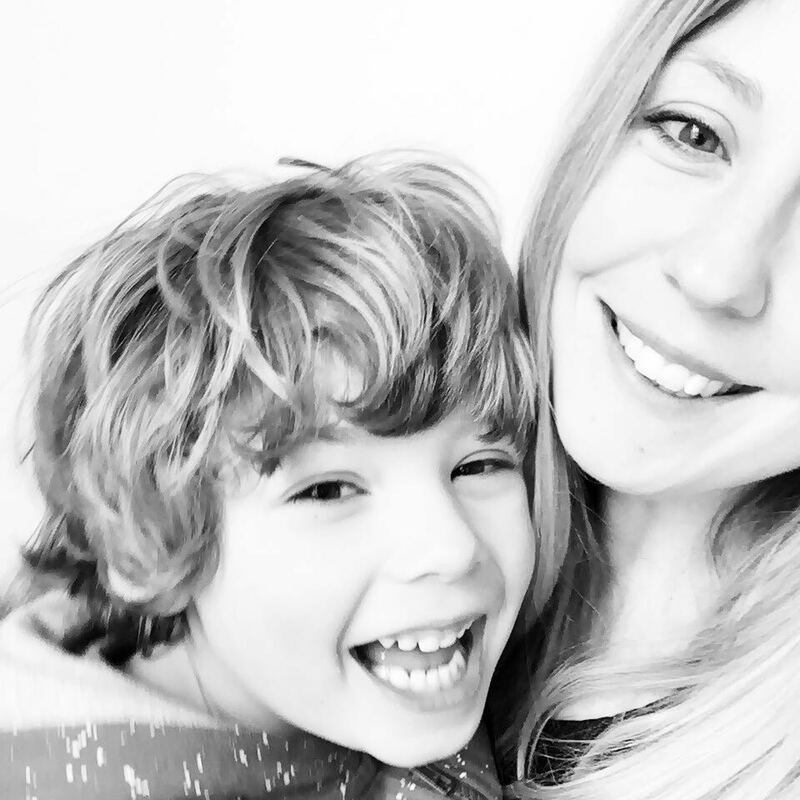 Since Romi’s birth, Felix has been craving some one on one time with me *oh so tricky with a newborn in the house,* so being able to book a last minute day trip with National Express really gave us some much needed quality time. I decided the night before to book the coach to Cardiff, a city that I haven’t really explored, and was surprised at how affordable it was booking our travel last minute. I knew Felix would be excited by the idea of a mini adventure, and the fact it has a castle is music to any seven year olds ears! We woke early in the morning and made our way to the coach station, me with a coffee in hand and him with a pocket full of top trump cards. 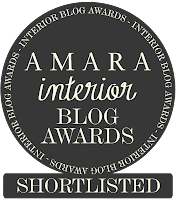 Seeing his excited little face take a seat made my heart swell and as we buckled up and got cosy, and as we crossed the Severn Estuary his chatter ebbed away as he peered out at the water. The smooth journey seemed to fly by and we were blessed with sunshine as we reached our destination. 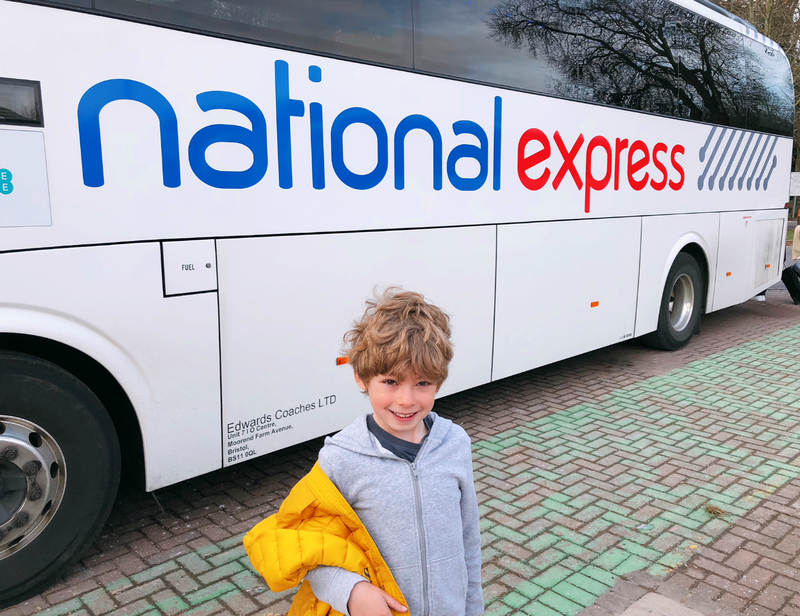 Much to Felix’s delight the National Express coach station is situated at the edge of Bute Park, an extensive area of mature parkland in the city centre, perfect for energetic children. Our first stop was a stroll through the beautiful gardens to stretch our legs and a clamber around the natural woodland play trail, with the hopes of spotting a bird or two. The park was a hive of activity with a people making the most of the sun and stopping off at the Summerhouse tea room, one of three cafes to quench your thirst. 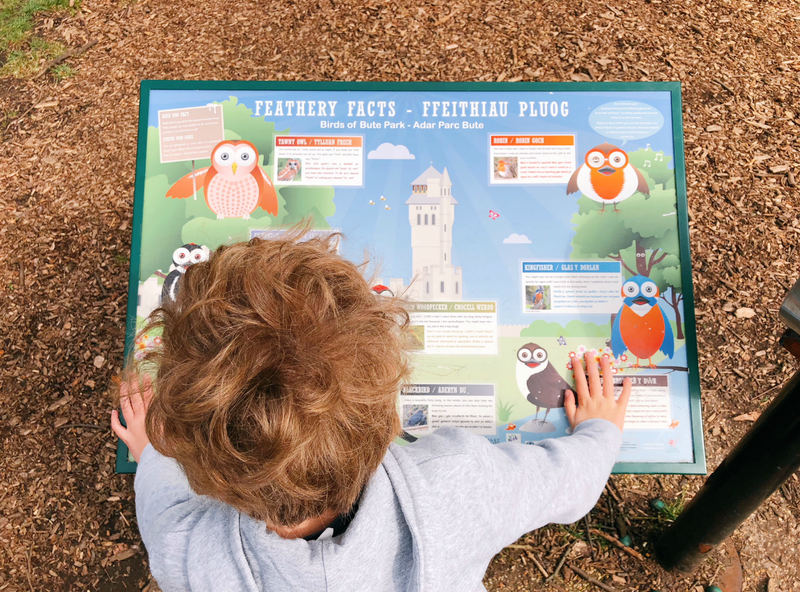 Apart from spotting Cardiff Castle at the edge of Bute park, Felix was most excited about the animal wall located along the southern boundary. Built in the 1800’s, we wandered along examining the various masonry animals featured on the wall. Felix’s favourite was the Ant Eater, although it was hard to choose between this and the Lynx, Sea Lion and Hyena! 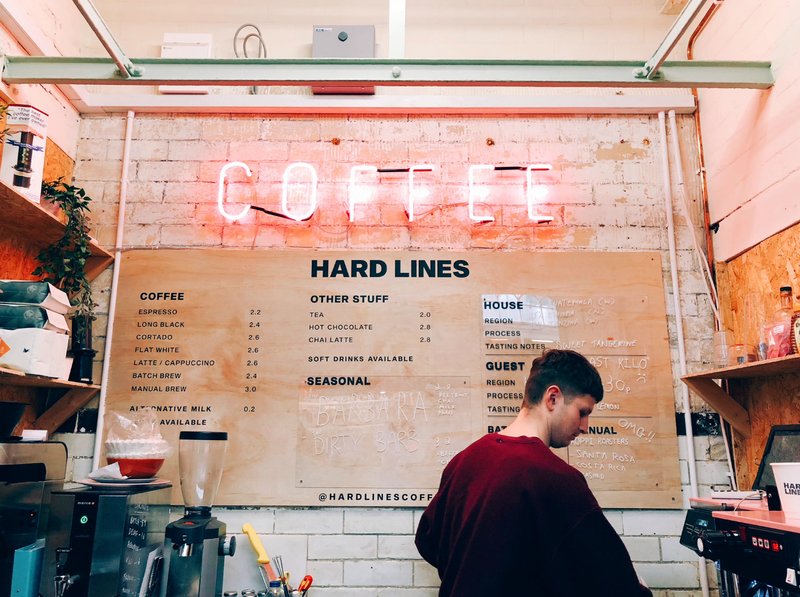 Ever on the hunt for caffeine, there’s no shortage of good coffee pitstops in the city centre, however one stands out amongst the rest! If there is ever a way to get your child to buy into the coffee run, it’s to tell them it’s Pink! We wandered into the Victorian covered Cardiff Central market that harbours a variety of fresh produce, cooked dishes and bric-a-brac. Felix ran up and down the stalls eying up treasures while I scoured for what I had been told was the best coffee in Cardiff. I soon found Hard Lines along the far side of the market, a tiny space with a friendly barista got creating my pink drink while giving us some tips on where to head for lunch. I must say the Welsh come across as a friendly bunch and it was fun to stop and chat to the locals a while. 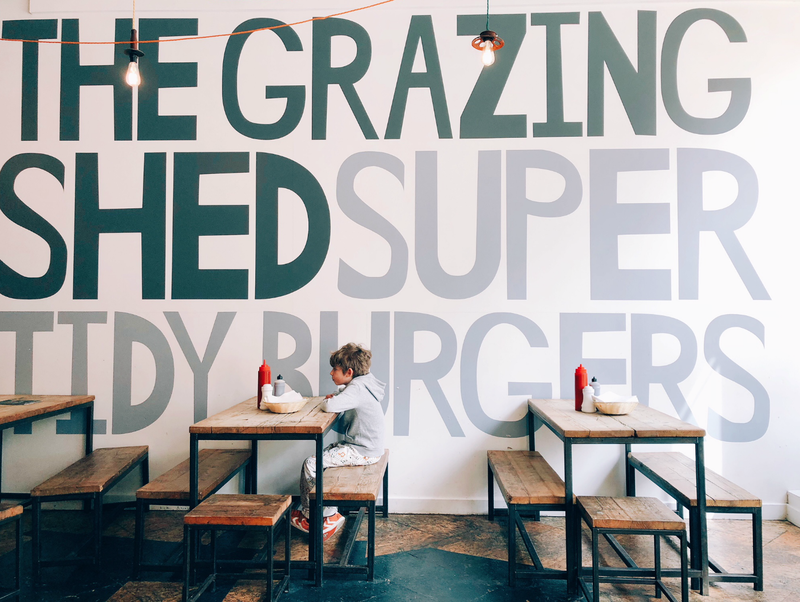 Voted the number one burger joint in Wales, how could we not try out The Grazing Shed! Situated along the main shopping street, there was so many cafes and restaurants to choose from but guessing by the lunchtime queue, we made a safe bet and grabbed a seat. Felix was super excited about his kid size burger and fries and I loved the range of veggie and vegan options. I opted for the Super Tidy Veggie and the kiddo was only too happy to keep me topped up with their house selection of free refill Super Tidy Sodas. I loved the american diner style throwback dishes, and each all made using locally sourced Welsh produce. Wanting to find a fun way to learn more about the city, we headed to the Cardiff Story Museum, an interactive free gallery of curiosities and fun. Although small we still managed to fill an hour of our day exploring the lives of a market town turned cosmopolitan city. Any excuse to dress up, Felix donned a WWII school uniform ready for operation Pied Piper, while I snapped a pic or two and we were both mesmerised by the rotating interactive dolls house showing lifestyle changes through the ages. 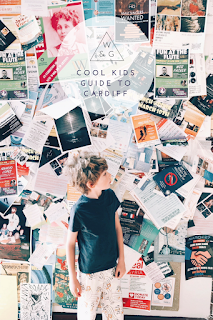 After having fun with the hands on activity of creating your own version of Cardiff, we went upstairs to grab another quick coffee in the gorgeous light filled Milk & Sugar cafe, while the kiddo checked out the kids corner. This place is perfect for frazzled mamas. As we made our way back through the Victorian arcades and across the park, we had a bit of time to spare before our National Express return journey. My mini me was requesting a giant cookie and hot chocolate, so we made our way to the vibrant and creative Chapter Arts Centre. This amazing multi-artform cultural space was a hive of activity with all sorts of people, from mother & baby groups, freelancers, leisurely lunchers, art lovers and cinema go-ers. I really enjoy exposing Felix to these types of creative spaces, we enjoyed a chat about the different artists he knows and it was lovely just to spend some one on one time catching up. I would definitely recommend this for parents fancying something a little bit different, plus the infamous Brød Danish bakery is also nearby! With a full tummy and happy smiles we boarded for our return journey back to Bristol, getting cosy as he recounted our mini adventure. Now we know how easy it is to book affordable last minute travel online, I'll certainly be planning more solo trips with this one. The National Express coaches are clean, comfy and nationwide, perfect for someone who can't drive like me! Plus it’s really shown me the importance of quality one on one time with this boy of mine. *We were invited to travel with National Express as part of a collaboration for this post. All words and opinions are my own. This is so much fun! He looks like he’s having a whale of a time!!! !